This year, Catholic Easter falls on April 21. 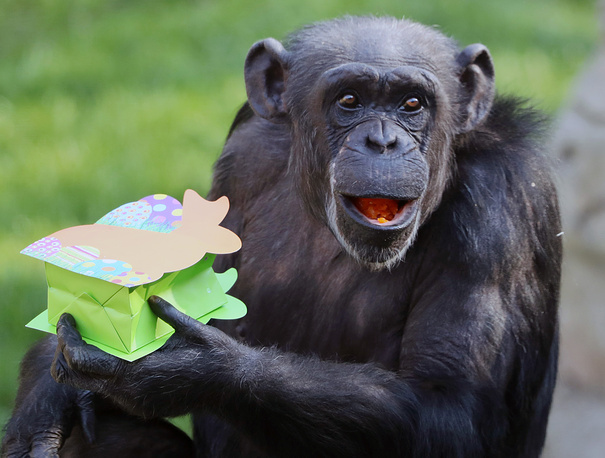 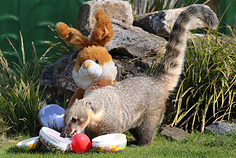 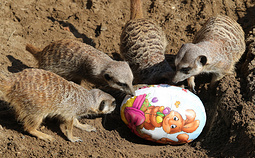 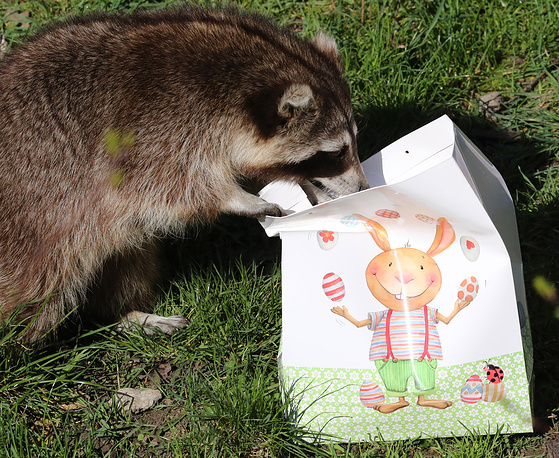 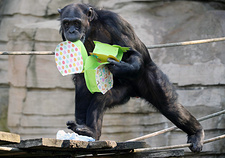 But some animals in Hanover zoo have already got their Easter goodies. 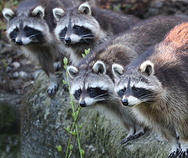 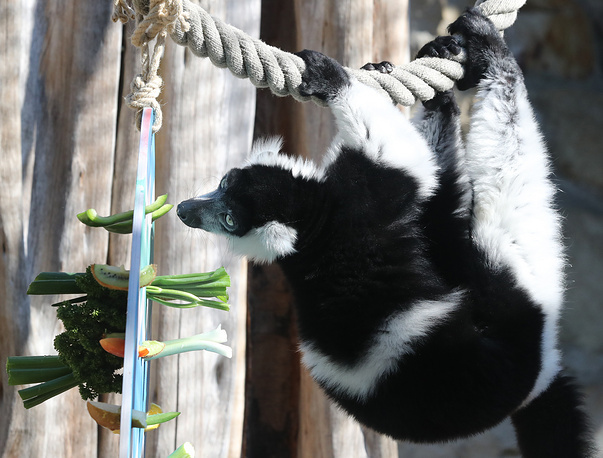 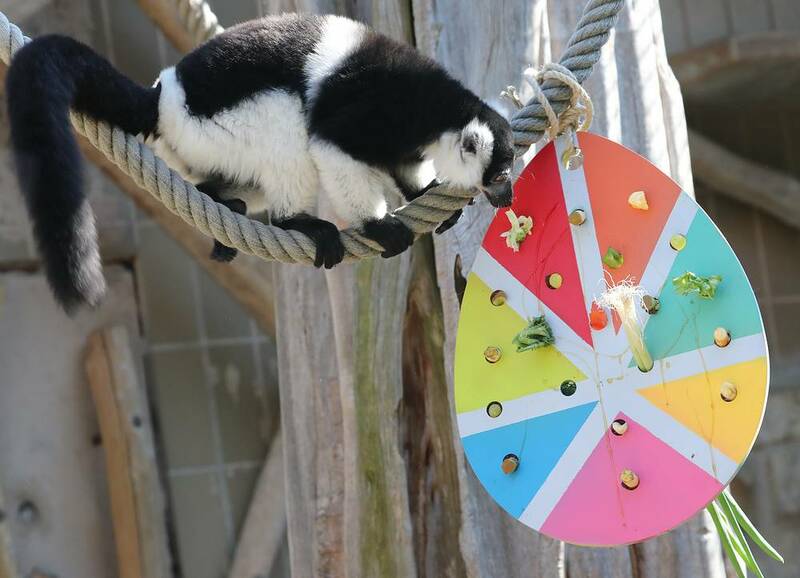 Racoons, lemurs and chimpanzees enjoyed festive food at the zoo. Take a look at these lucky creatures.